Mastervolt’s parent company, Power Products LLC, aims to offer you a continuously growing portfolio of powerful brands. We are therefore constantly looking for new companies to strengthen our market position, and increase our range of electrical components and power management systems. If you are interested in our brands and latest acquisitions, you can also browse or download the catalogues of the various brands. For over 30 years, Ancor has been the industry leader for quality tinned copper Marine Grade™ wire and cable. 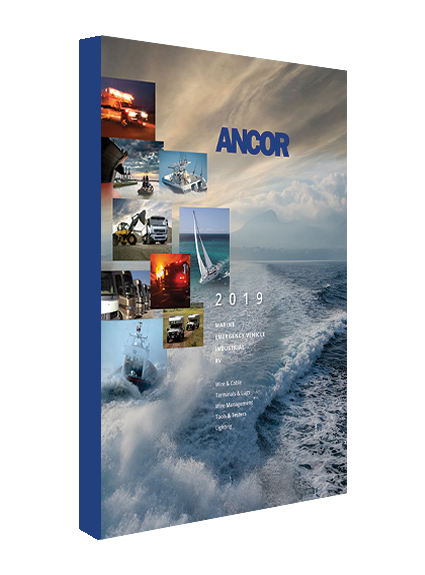 Ancor’s comprehensive product line includes wires and cables, terminals and connectors, wire management products, and hand tools. Ancor designs products to the highest standards that meet UL, ABYC, NMMA and USCG standards. BEP offers a varied range of battery switches, bus bars, fuses and fuse holders for safe and reliable operations within its Pro Installer series. BEP’s innovative culture and engineering excellence is focused on simplifying the installation and optimizing the user experience with thoroughly tested products that will thrive in any harsh environment. Blue Sea Systems was founded to create innovative, high quality electrical products to improve the safety, simplicity, and reliability of boating. Now, the range of product has expanded to over 1,000 items and distributed to Marine, Industrial, RV and Specialty Vehicles markets. Products include battery switches, automatic charging relays, fuse blocks, busbars, meters, and power distribution panels. For 10 years, the groundbreaking Digital Switching technology from CZone has revolutionized the control and management of electrical systems on boats, RVs and emergency vehicles. CZone provides complete control and monitoring of all electrical circuits through dedicated touch screens, iPad, wireless remote, or through the screen of one of CZone’s integration partners. CZone provides improved performance, safety, and reliability. 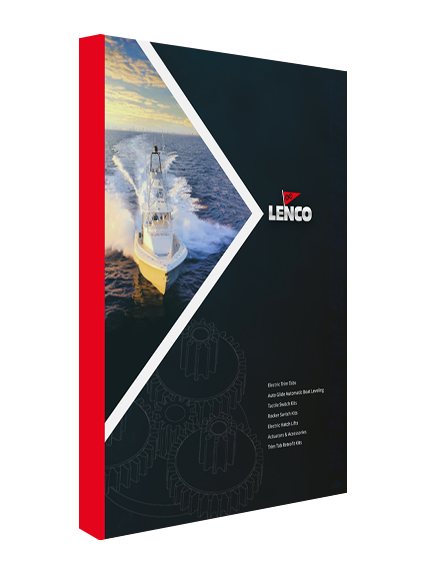 Lenco Marine is the true industry leader in the marine and boating world – manufacturing not only trim tabs but also electric actuators, hatch lifts, switches and the all new Auto Glide boat leveling system. Having expertise in electric technology Lenco Marine engineers and manufactures all of its products to make your boating fun, safe and trouble-free since 1986. Therefore, it’s no surprise that Lenco’s trim tabs have all the high-tech features you have come to expect from one of America’s fastest-growing private companies. To put it simply, "We make the best boats better!". Since 1972, Marinco power inlets and cords have set the industry standard. They are built to withstand the harshest marine environments. Marinco has continued to expand their product line to offer a complete range of shore power cords from 16 to 100 amps, as well as a broad range of cord adapters. 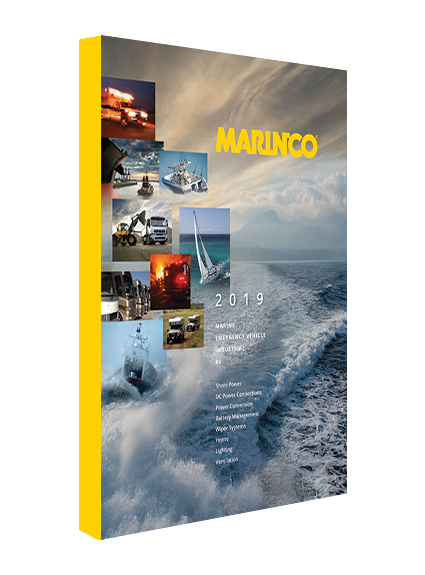 Marinco is also a leading supplier of wipers, spotlights and horns to the marine industry. ProMariner™ was founded more than 35 years ago with one premise: to make boating more enjoyable. ProMariner pioneered a complete line of fully automatic on-board marine battery chargers, and continues to bring innovation to marine battery chargers today. The passion and dedication to quality is what has made ProMariner the market leader in on board marine battery chargers.